Holy Audio Goodness, Batman!!!! I have bought myself some KILLER audiobooks this month!! I’m so excited about these!! Thank you SO MUCH Macmillian Audio and Listening Library!!!! My mother read The Postmistress and highly recommended it so I’m looking forward to reading outside my normal genres with this one!! 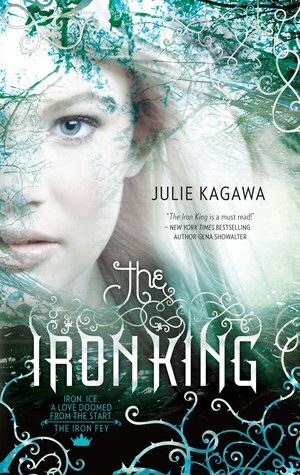 Another IMM and again…I’ve got so many lovely books to read!!! A Natural History of Dragons looks very interesting, I hope it’s good. Enjoy! I thought so too!!! And they mentioned that fans of Mary Robinette Kowal would enjoy this book so I’m definitely interested in reading it! Have a great week!!! Thanks, Sam! I’m looking forward to reading both!! Have a great week!!! I don’t know why but I’m so excited about A NATURAL HISTORY OF DRAGONS! So different yet right up my alley. 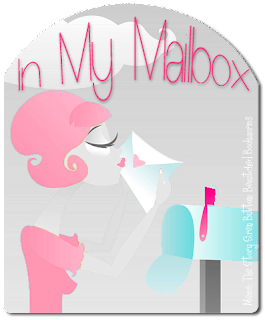 And yay for your purchases–that’s what I bought, too! Mary, do you remember the book I was walking around with at BEA? 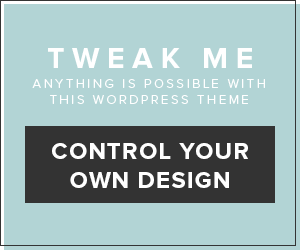 By Mary Robinette Kowal? 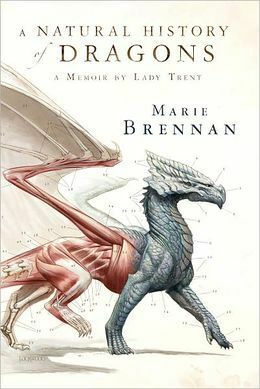 A NATURAL HISTORY OF DRAGONS is supposed to be a natural fit for fans of her work. TOTALLY SOLD!!!!!!! I recently went out and bought Beautiful Creatures Series, Fifty Shades of Grey Trilogy, and The Immortal Series. I just recently won Splintered, Under Shifting Glass, Inkling, and Nobody. I am pretty excited! Congrats, Ashley! Sounds like you had a great week too!! Kind of ironic. I’ve never read The Postmistress, but my mom was looking for something to read so that’s the one I pulled to give her. Glad to here Moms like it! Enjoy all your books! Thanks, Annette!! I hope your mom enjoys it as much as mine did!! Great haul this week! 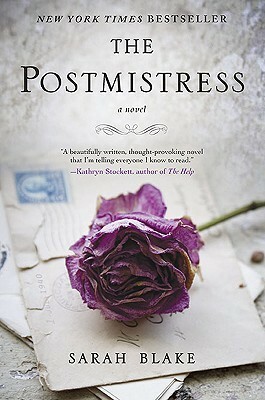 I’ve read The Postmistress, it’s fantastic! I really hope you enjoy it! 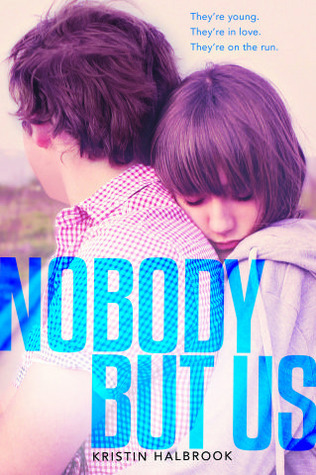 I’ve also got Dualed (an e-copy) and Nobody But Us for review, and a few of the others on my TBR. 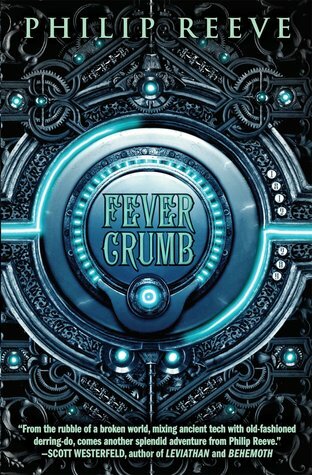 I’m definitely adding Fever Crumb and A Natural History of Dragons to my pile, though, they sounds really good! Thanks for the vote for The Postmistress, Bree!! My mom and I don’t always enjoy the same books, but I promised her I’d read it, so I’m hoping to love it as much as she did. Have a great week!!!! OOH!!!! I’m getting more and more excited about this one!!!! GAH! I’m reading Destroy Me now. I’m so nervous about Unravel Me. I’m SUCH an amazing fan of Warners (despite him, I just can’t help it!). Squee!!! Can’t wait to see your reviews on them! 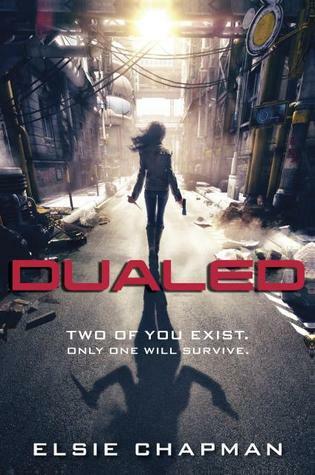 I’ve already finished Dualed and it was interesting! 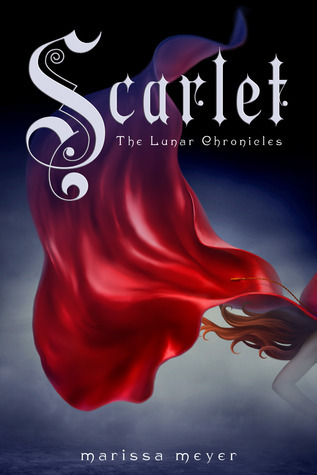 I CAN’T WAIT to read Scarlet!!!! I adored Cinder and am SOOOOOO DYING to find out what happens next?!?!?!?! Have a great week!!! You have some AMAZING books this week. 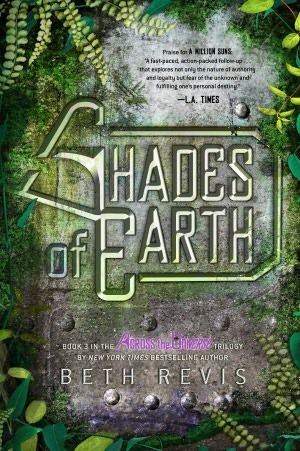 Shades of Earth sounds great, and I can’t wait until I can read it. 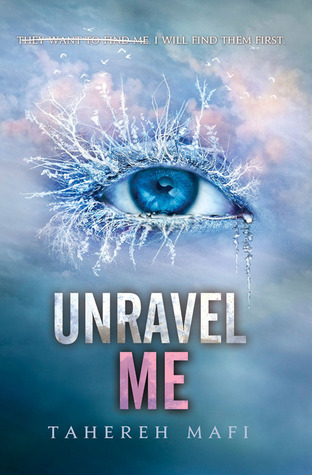 Also, super excited for Scarlet and Unravel Me. Enjoy your books! Thanks, Halee!!! Shades of Earth was great! Heather and I are going to be reviewing it on Tuesday. Have a great week!!! Lots of great books for you this week! I am looking forward to Scarlet and Unravel Me this week! I hope you enjoy your books! I loved Scarlet. So so so good. 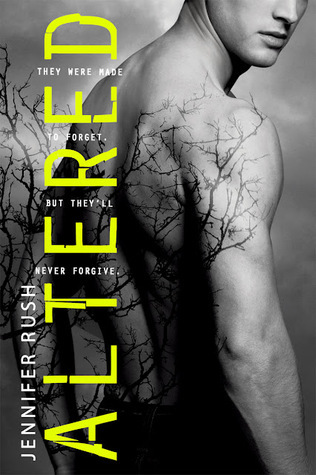 I liked Altered. 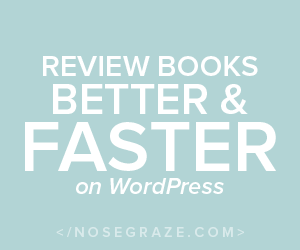 It’s fast-paced and a quick read. Thanks, Quinn! I’m looking forward to them both! Have a great week!!!! Ooo, Scarlet! 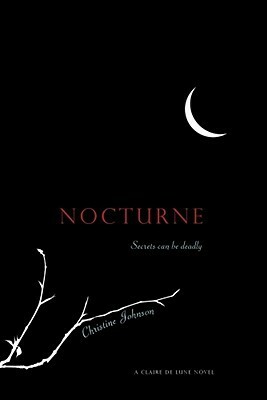 I cannot wait to read this one too! Thanks, Margie!!!! Tuesday can’t come fast enough, right?!? There are a lot of great books there. Can’t wait to read Altered and Shades of Earth. Happy reading.